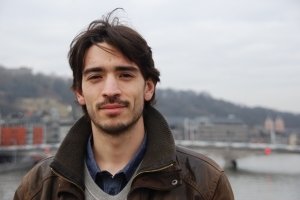 Jérémy Mandin is graduated from the School for Advanced Studies in the Social Sciences (EHESS) of Paris. He is a researcher at the CEDEM since 2011. His fields of interest are the questions of integration and interculturality. In addition, Jérémy Mandin also works on right-wing populist parties in Italy.